When we are talking about competing for ad dollars, of course we are talking about Facebook and Google, who take up the vast majority of ad spend. We are competing with anybody, or anywhere people spend their free time. The self-proclaimed ‘Front Page of the Internet’, otherwise known as Reddit Inc, said today that they have raised an additional $300 million dollars via a series D funding round. China’s Tencent led the round of funding, who joined with smaller previous investors such as Sequoia, Fidelity, Tacit, and… Snoop Dogg. Reddit is a hugely popular social media platform. The site boasts 330+ million active monthly users and, in fact, is only behind Facebook (NASDAQ:FB) at 2.32 billion, and Instagram at 800 million. The site equals or beats Twitter, Snapchat, and Pinterest in active users. However, Reddit only booked just over $100 million in 2018, and with that many active users its getting about $0.30 annually per user. Twitter, for example, brought in over $3 billion in 2018 which allows it to reach an annual revenue per user of $9.48. Facebook, even with its massive 2+ billion users, enjoys an ARPU of $7.37. It’s clear Reddit is sorely lacking in monetizing its users, and today’s latest round of funding seems to be about that. 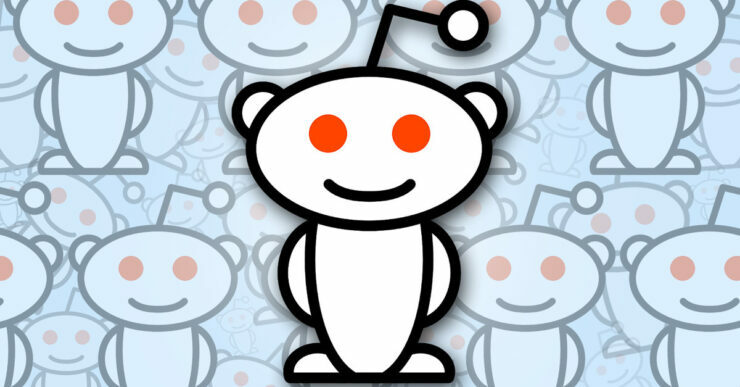 Reddit management concedes that the funds will be used to transform its platform into more of an advertising machine. When we are talking about competing for ad dollars, of course we are talking about Facebook and Google, who take up the vast majority of ad spend. We are competing with anybody, or anywhere people spend their free time. Huffman did go on to say that video games are hugely popular topics on Reddit, and Tencent is also heavily focused on gaming so the two were a natural pairing. Tencent owns 40 percent of Epic Games, maker of Fortnite and wholly owns Riot Games, maker of League of Legends. Tencent currently earns about $900 million USD per quarter from video game revenue streams. Tencent chipped in $150 million and it triggered an almost immediate outcry from activists around the world. Reddit is currently banned in China under its draconian censorship laws. Reddit users quickly swarmed to upvote some posts such as the Tiananmen Square disaster showing graphic footage of the incident. Many users see the move as a conflict of interest, and although it should be noted Tencent is a private entity, they certainly have close ties with the Chinese government. Stepping back a bit, it seems quite natural that Tencent would want to buy a relatively cheap stake in a major American social media platform. As noted above, the site is a top-3 or top-4 social media website, and it’s simply missing higher ad revenue per user. The platform has a very established brand and doesn’t seem to be going anywhere anytime soon. 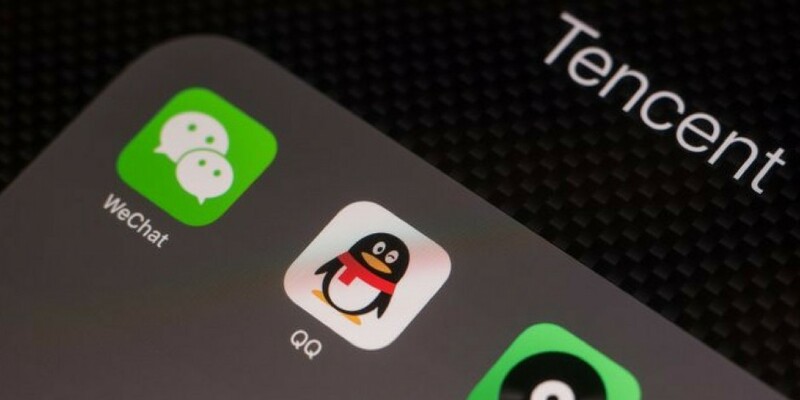 Tencent owns China’s most popular messaging app, WeChat and has moved swiftly to monetize that in several different ways, not least of which the Chinese rollout of mobile PUBG. Reddit could be seen as a bargain, even today, and if the company manages to increase its ad sales while continuing to grow its active users it will be a highly lucrative investment for Tencent one day.